Here at Howards we aim to enhance personal freedom to make life a lot easier, that's why our Honda dealers are proud to be part of the Motability scheme. 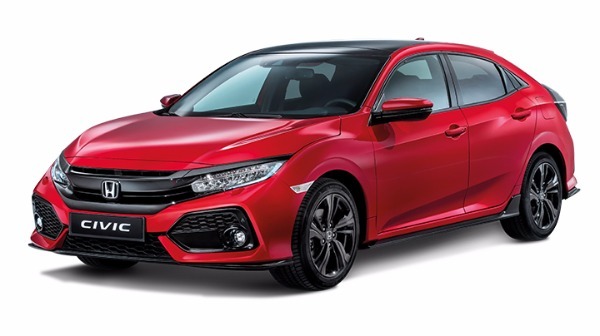 When accepted on the Scheme, you can update your current car with a new Honda models every three years, with insurance and annual road tax fully organised for you. Regarding maintenance and vehicle care, all annual services and repairs are provided at our Honda dealerships in Taunton or Weston-super-Mare. This just removes the hassle of unexpected bills so you can keep you moving. Below you’ll find a list of Motability cars and a brief description on how they may fit in with your lifestyle. You will also notice above a Motability car price list of what we have at Howards on offer across the Motability scheme. Looking for an efficient, eye-catching sporty hatchback? You’ve found it with the Honda Civic. You can find many different trim levels as well as a choice of engines. This model will even please the hot hatch market with the renowned Honda Civic Type R for even more power. This 4x4 SUV combines performance alongside luxury features, inside and out. This dynamic model possesses advanced engineering, design and technology to provide a smooth easy drive on and off road. 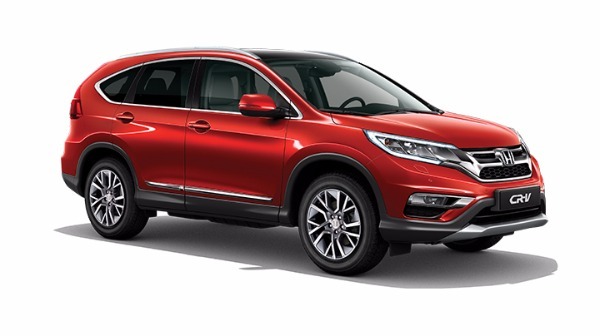 You’re offered a higher driving position with the CR-V giving you optimal 360-degree views of your surroundings making parking and daily manoeuvres easier. 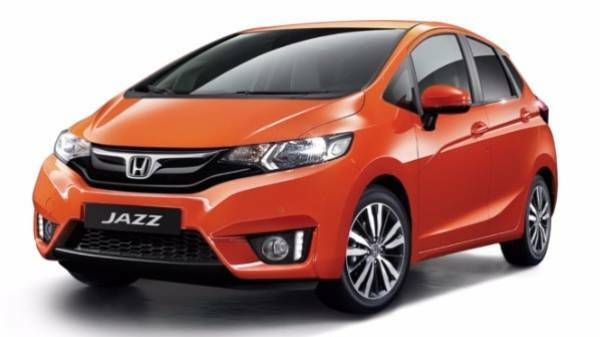 Standout from the crowd with this family car, it’s packed full of surprises so you and your family can drive happy in your brand new Jazz! With 5 different grades to choose from, you can choose a trim level that will fulfil all your driving needs. You can also pick from 8 vibrant colours, and create a unique car that captures attention. You’ll be pleased with your purchase of this SUV due to its refined style, amazing fuel economy and it’s easy to drive. That's why it won the award for best-selling small SUV of 2015. 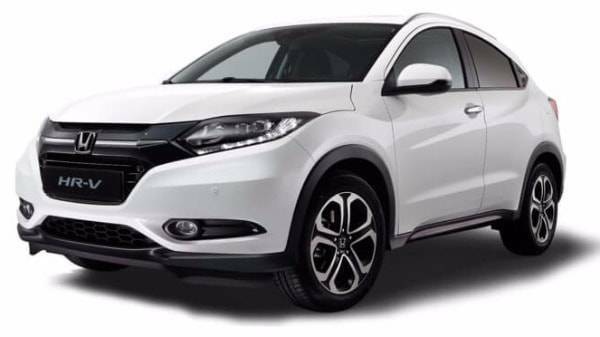 The HR-V supermini makes life easier with its driving position as well as its spaciouse interior giving you enough room to get in and out. Make sure you take a look at all new Honda cars avalible at Howards, with its versatile model range you are sure to find a car that will suit your needs. Once you’ve chosen the model you may want to look at personalising your Honda to your specific needs, many adaptations can be organised for no extra cost, whether for comfort or safety. For further information regarding the model applicability and your eligibility, you can visit our Motability benefits page offering you all the information need to understand the scheme and what is PIP? If you have further questions or would like to book an appointment with a Howards Motability specialist just contact our team and one of the knowledgeable advisors will be ready and willing to guide you every step of the journey. We look forward to seeing you at our Taunton or Weston-super-Mare dealerships very soon.